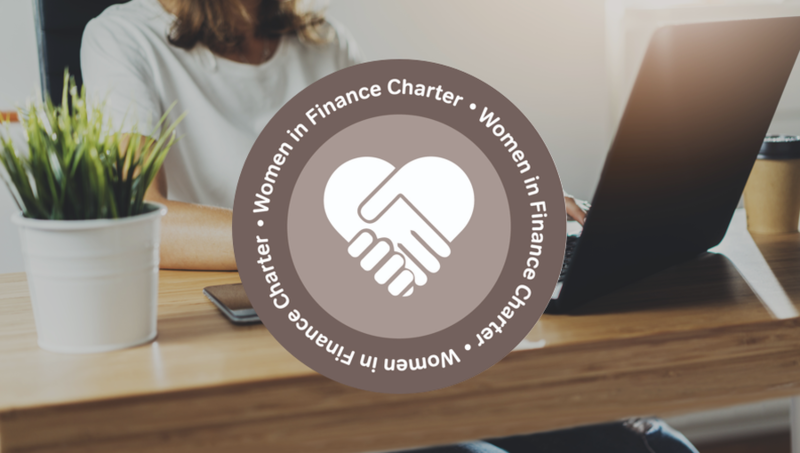 Mortgage Scout are delighted to have signed the Women in Finance Charter. This is a commitment by HM Treasury and signatory firms to work together to build a more balanced and fair industry. Firms that sign up to this Charter are pledging to be the best businesses in the sector. The Charter reflects the government’s aspiration to see gender balance at all levels across financial services firms. A balanced workforce is good for business – it is good for customers, for profitability and workplace culture, and is increasingly attractive for investors. Mortgage Scout pledges to continue monitoring gender when hiring and promoting. Also ensuring that Mortgage Scout represents the workplace across race, ethnicity, sexual orientation, class, disability and gender. All our employees are paid a basic rate and then paid commissions & bonuses based on performance related indicators. This does not differ to gender or any other characteristics. A Grand lesson for Homeowners? Do student properties make a good investment?